The weather is warming up and it’s almost time for spring and that means the bunnies are back! 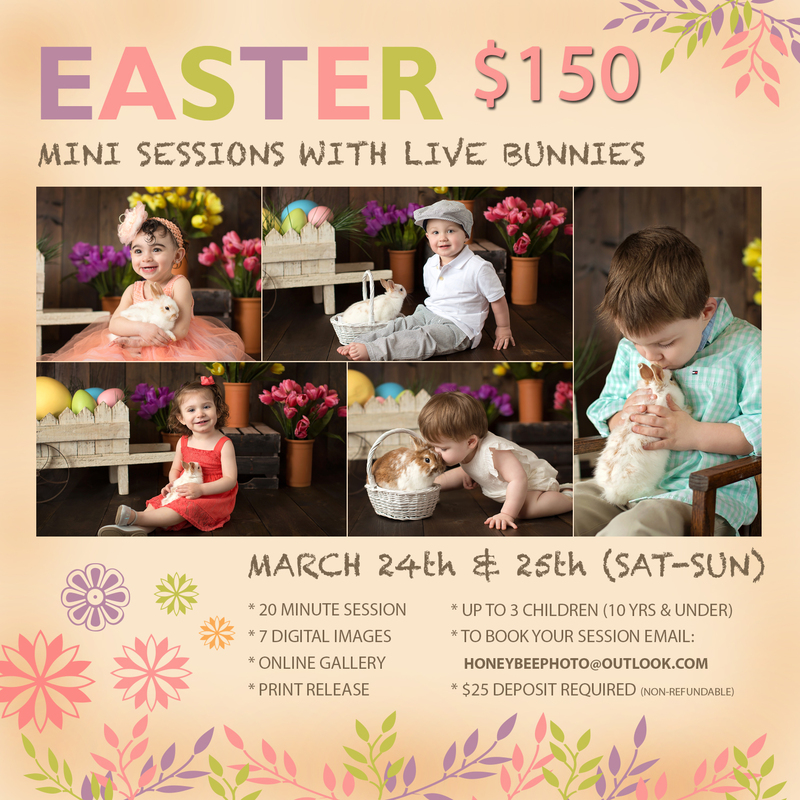 I will have baby bunnies and super cute spring props in the studio (located in Chesterfield, VA) on March 24th and 25th for one weekend only! Please see the flyer below for details and pricing on these upcoming photo sessions. The setup will be spring-themed with realistic baby chicks and flowers. The kids have a lot of fun with these sessions and I get to capture genuine smiles while your child interacts with a gentle baby rabbit. 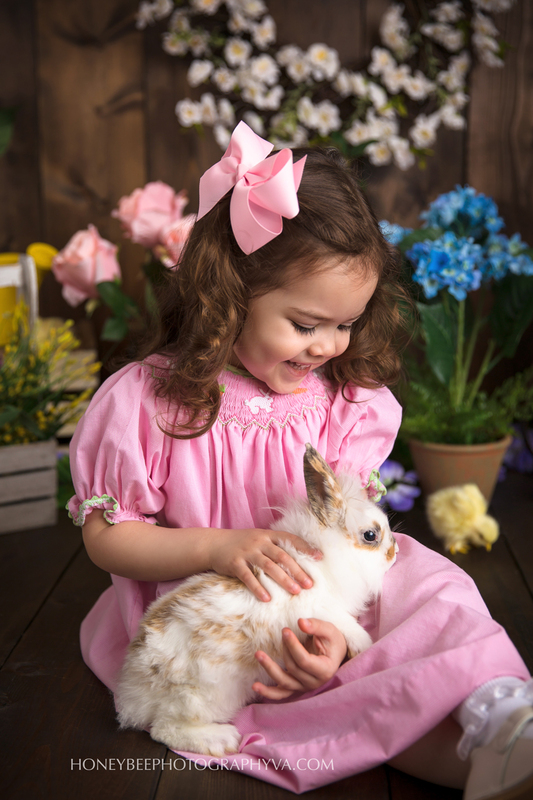 Safety is my main concern for both child and rabbit, so if your child does not feel comfortable holding a bunny, we will leave it in a nearby basket to catch a quick picture or exclude the bunny from the session. I will have several props on hand for your child to hold. 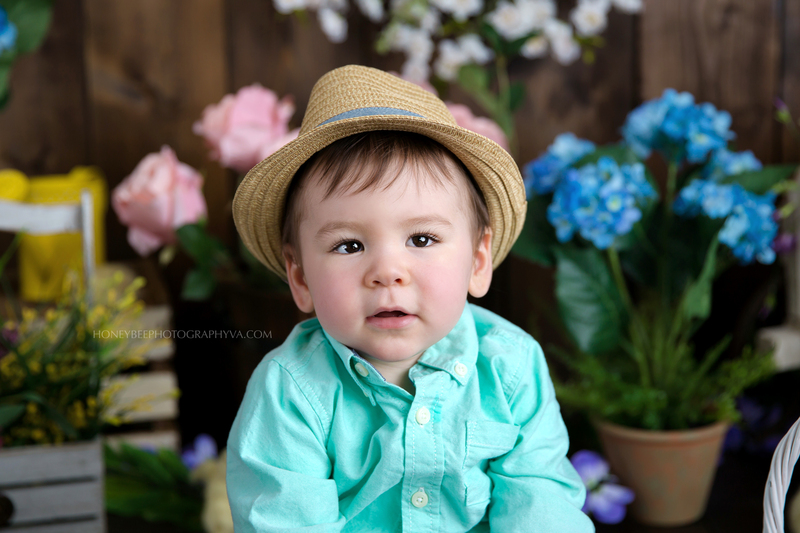 Photo session times will be booked from 11am-3pm based on availability. If you would like to book, please email honeybeephoto@outlook.com with a date and time that you prefer. Limited spots are available so please book soon. See below for images from last year’s sessions! © 2019 Richmond Virginia Family & Newborn photographer | Honeybee Photography|ProPhoto Website | Designed by That's Kinda Cool!